Supporting children with congenital heart disease or any other significant life journey. A beautiful childrens book to help support children touched by a special journey. Hi all families touched by CHD and other significant life journies. 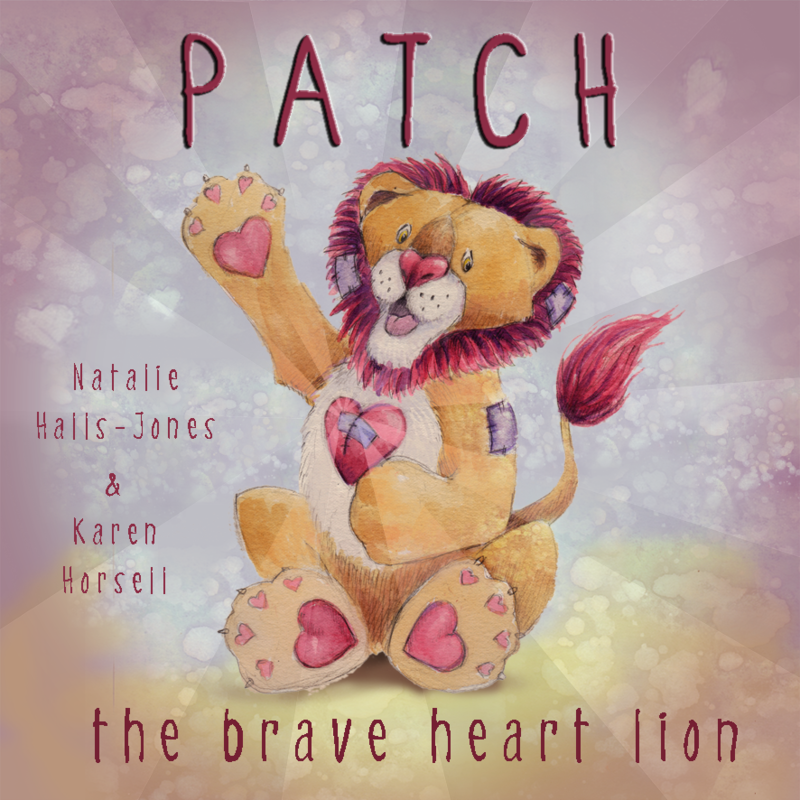 Finally there has been a children’s picture book created to help support children with congenital heart defects. Written and illustrated by two heart kid mums, it is an excellent vehicle to promote discussion about emotions and challenges associated with feeling different, hospital procedures and family love. or strong. He gets upset when he can’t keep up with everyone else. But is he really as weak and scared as he thinks he is? To purchase a copy go to the ‘Buy book now’ link at the top of page and buy using PayPal or if you prefer direct debit, email patchtheheartlion@gmail.com to learn more. Proceeds made from sales of book used to support ‘HeartKids Australia’ and charities and services linked with CHD. Book Sales Are Going Great Guns!!! 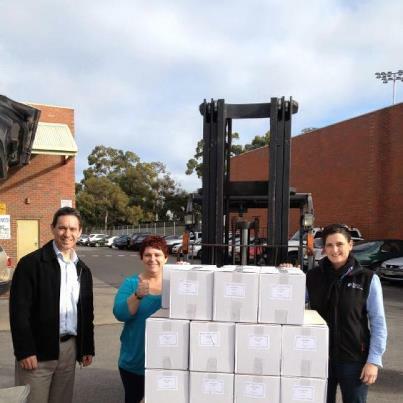 We have picked up all 1500 books and have started filling orders!!! We have sold over 100 books in under 1 week… So don’t forget to purchase your copy soon!!! Patch’s book is at printer now! 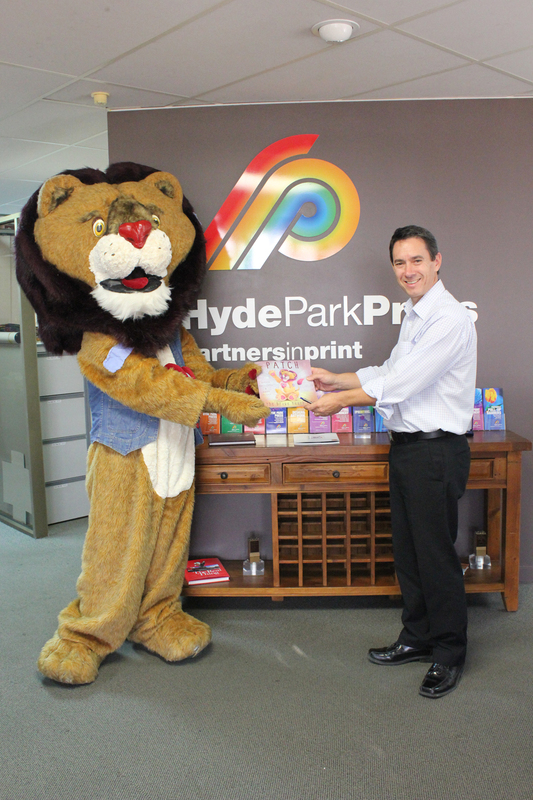 Patch handing his book over to Hyde Park Press for printing. Pre-Order our gorgeous NEW Patch book NOW!! 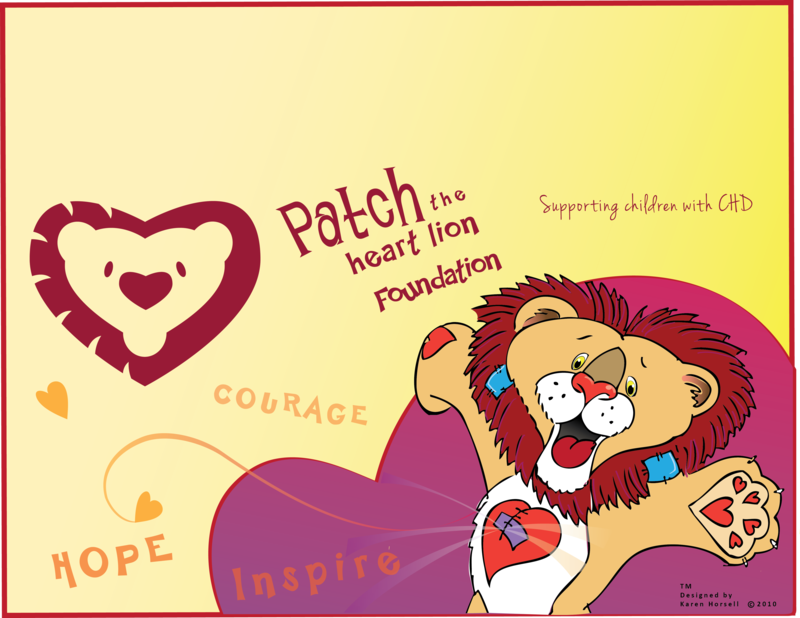 Patch the heart lion book!